This combination tour takes you on a once in a lifetime experience of visiting the famous Elephant Sanctuary, Batu Caves and Firefly Colonies all in a single day, 12 hours trip. 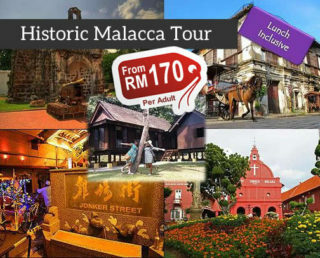 This combo tour allows you to fully utilize your valuable time in Kuala Lumpur to visit the 3 popular tourist spots at the most affordable cost. 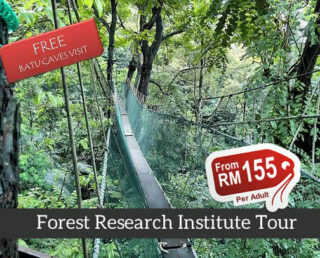 The first visit of the tour will be the Batu Caves. The caves are part of limestone hill and you wouldn’t want to miss the chance to take a selfie with the 2nd tallest Hindu Deity in the whole world. 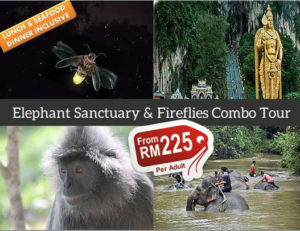 The second stop is to the elephant sanctuary. The first part of the tour will be a presentation on the conservation efforts in the area. Tourists may also be able to interact with bathing elephants, if the water level in the river permits. 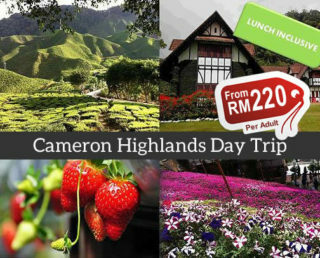 The third part of the tour will take you to the small town of Bukit Melawati. In this location, guests will enter one of the biggest firefly colonies in the world. The in-house restaurant also allows you to savor fresh seafood. You are advised to bring along an extra pair of dry clothes, sports shoes, hat, sunglasses, long pants and T-shirts. 1415 – Demo by Kuala Gandah Elephants Conservation Staff. 1440 – Bathing with Elephants – depending on water level in the river. I got to see Hindu statues, deers, and elephants all in one tour. We even capped it off with a once-in-a-lifetime experience of fireflies. The food tasted great as well. 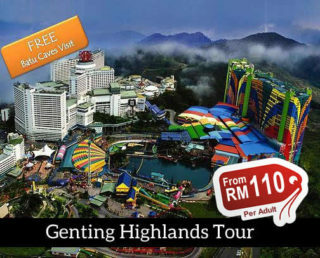 This is by far the best tour in town! The driver arrived at the hotel on time we pick us up, the tour guide is very friendly and responsible, good activities. Was amazing n and we enjoyed a lot. Great variety of animals with wide spaces for everyone – humans included! Our tour guide was friendly polite, helpful and gives us sonmany informations about each of the places we visit. Enjoyed the tour. It was all worth it. Very good tour, very informative tour coordinator. Good driver- stopped as close as possible to every attraction. The tour guide has a good attitude and has a good understanding of the local culture, which allows us to understand the customs and customs. We only had to contact the phone first in the morning, so that we were embarrassed when we encountered traffic jams or delays. I really love this place. Definitely a good choice. Nice Tour; Thanks for guide…..
literally best day ever, the whole tour for us was private, so we were pretty lucky. We paid extra to bathe the elephant and it was so worth it. our tour guide was amazing as we got our own private guide, the driver was great too he even took us around a aberigine village! Great service.The driver arrived on time. On the same day, only one of our family of three was still picking up the car, just like the chartered car. The shuttle service is welcoming and courteous and is highly recommended for those in need. Everything was perfect. Punctual driver. We really enjoyed.Thank you. The tour was exciting and very exciting having able to visit the different places in the tour.